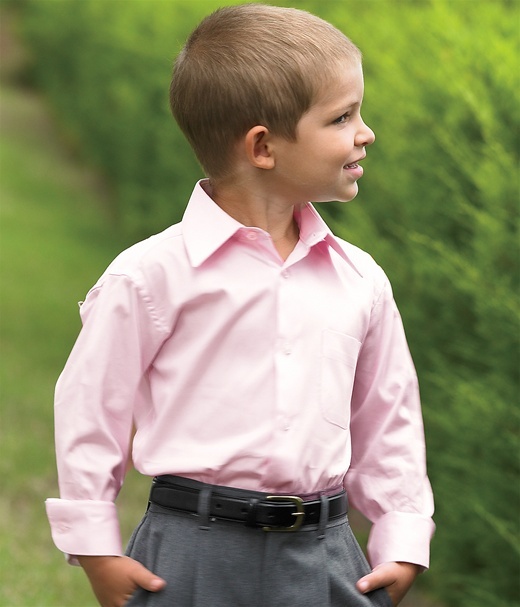 Babblings of a Mommy: Special Occasion Outfits For Kids--Strasburg Children. 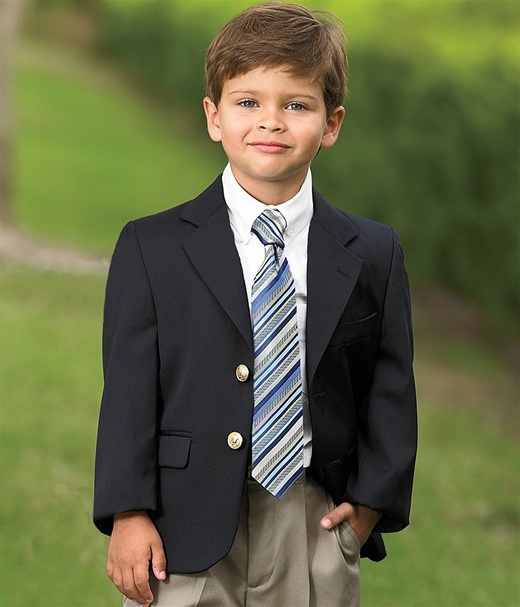 Special Occasion Outfits For Kids--Strasburg Children. Cute, right? Go to www.strasburgchildren.com to see more. 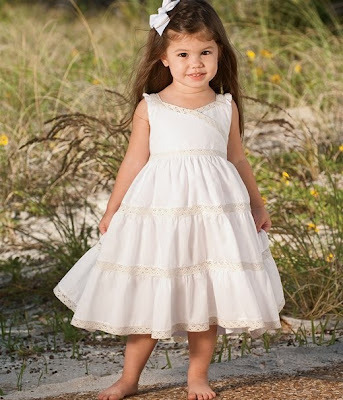 My girls just got their pics taken in Strasburg Children dresses and are wearing them to a wedding later this summer. Love them! Those are some adorable kids with some adorable outfits!!! Oh I love Strasburg for my girls. I tend to buy the dresses at consignment sales if I can, but I have definitely bought new before.